The UP Women’s Volleyball Team is back in the finals! 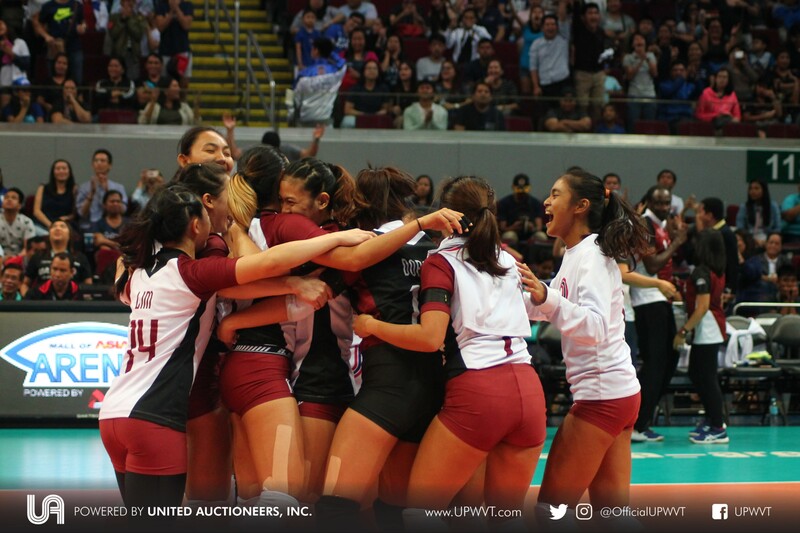 After years of settling for the bronze, UP has finally booked a seat to the big dance — the Premier Volleyball League Collegiate Conference championship. It’s been a tough ride for the Lady Fighting Maroons. Leading up to the PVL semifinals, the squad had to face powerhouse UAAP teams which UP lost several games to. Many doubted whether the reinforced team, with several rookies in toe, could even reach the playoffs. But reach the playoffs they did. The team secured the fourth and final slot to schedule a best-of-three series with number one-ranked, Adamson Lady Falcons. Needless to say, UP dominated ADU in the series. While the finals have yet to be played, UP finds itself in an unfamiliar territory. It’s been a while since the volleyball squad made it to the championship round. The drought has been felt not only in the UAAP but also in off-season leagues. In the UAAP, the Diliman-based squad last made the finals in Season 45 (1982-83) wherein it took home the gold. Since then, the farthest the squad has reached is fourth place — most recent being the Kathy Bersola-led Season 78 wherein Isa Molde won Rookie of the Year. The Maroons haven’t made a podium finish since 1997, during Season 60. Outside the UAAP, the team has settled for the Bronze in the 2015 and 2016 Shakey’s V-League (now PVL). However, it has yet to reach the finals in the PVL or the Philippine Superliga (PSL). With the squad reaching the finals this time, the Maroons are showing much promise. Notably since the current PVL roster is packed with rookies. 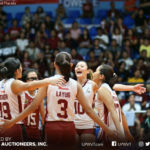 After acquiring blue chip recruits and keeping the core roster from last season, the UP Lady Fighting Maroons are primed to perform well in UAAP season 81. Hopefully, making it back to the Final Four. The squad will anchored by veterans Tots Carlos, Isa Molde, Ayel Estrañero, and Marian Buitre with the rest of the squad. UP fans can also look forward to the contributions of rookies Lorie Bernardo, Nicole Magsarile, Rem Altomea, Mirgie Bautista, Abbie Goc, Sophia Dee, Marianne Sotomil, Andreanna Lagman, Thea Mercader, and Jaila Atienza. It may be too early to say what the new UAAP season will bring for the UPWVT. But the PVL finals appearance only proves that the UP Women’s Volleyball Team is in the right direction. 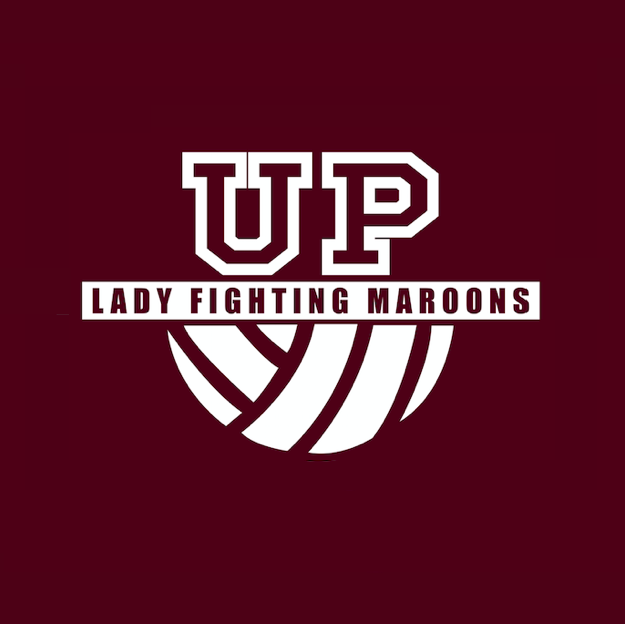 UP Lady Fighting Maroons are new PVL Champions! 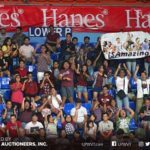 PVL Finals: UP crowd, maraming salamat! Here’s your chance to win FREE tickets to the PVL Finals on Sunday!